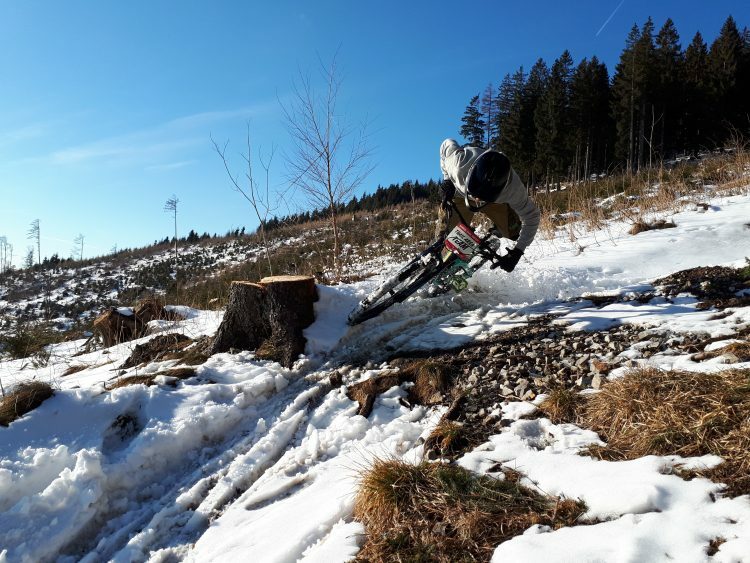 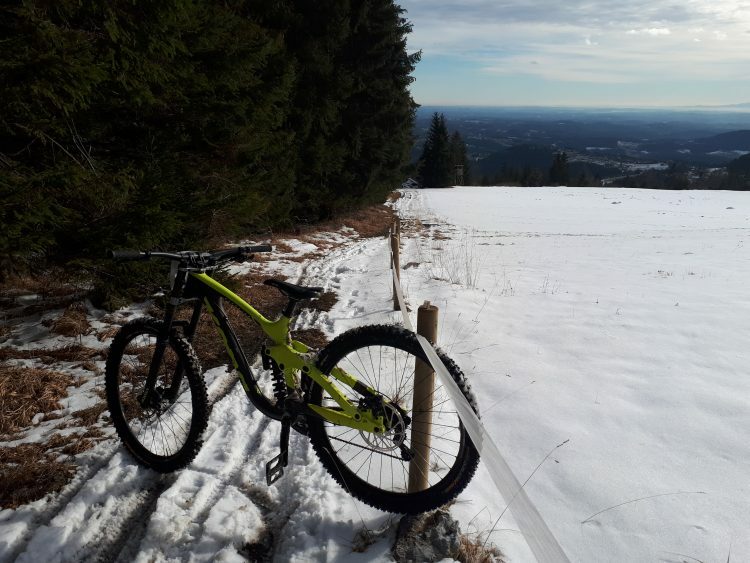 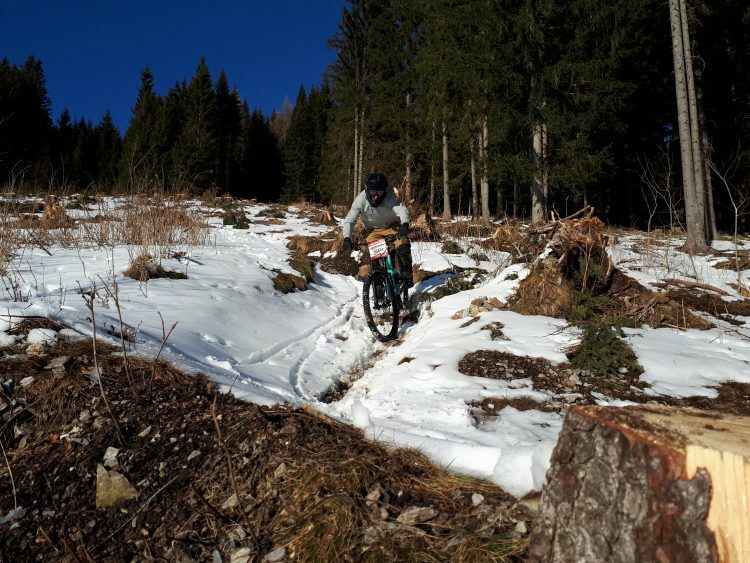 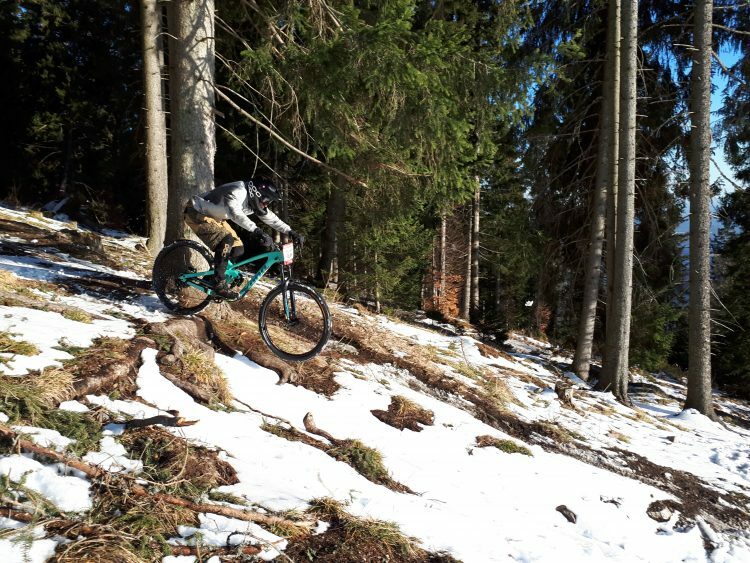 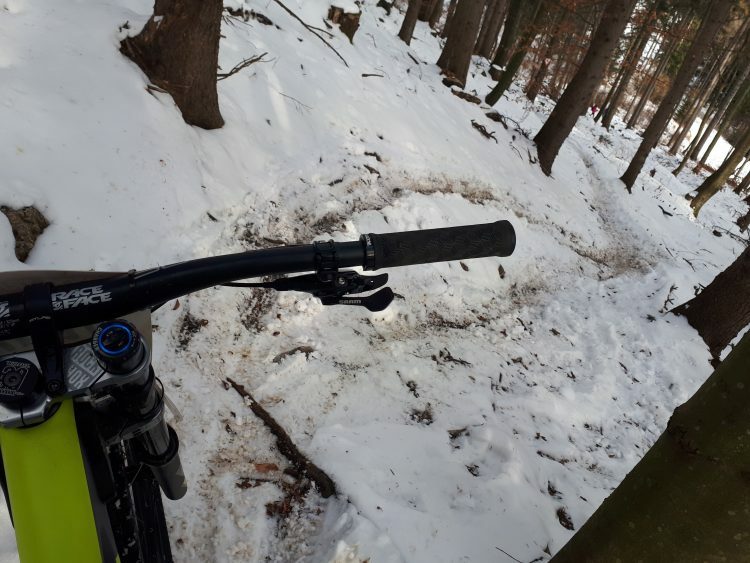 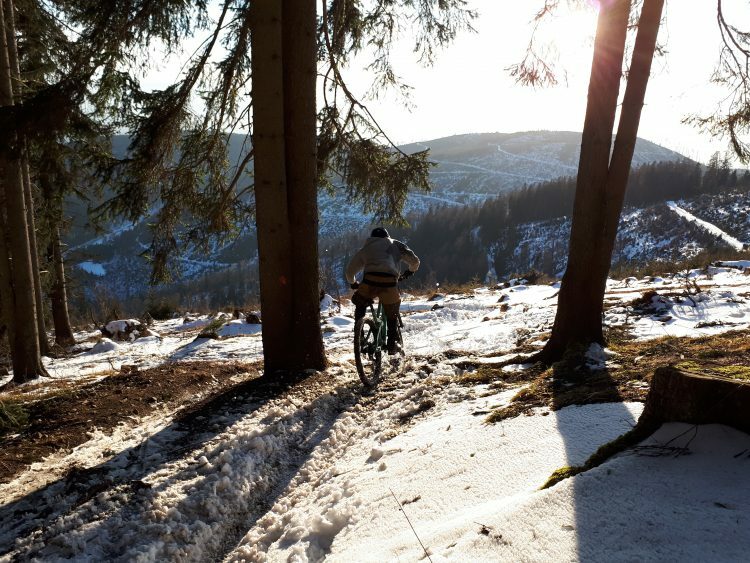 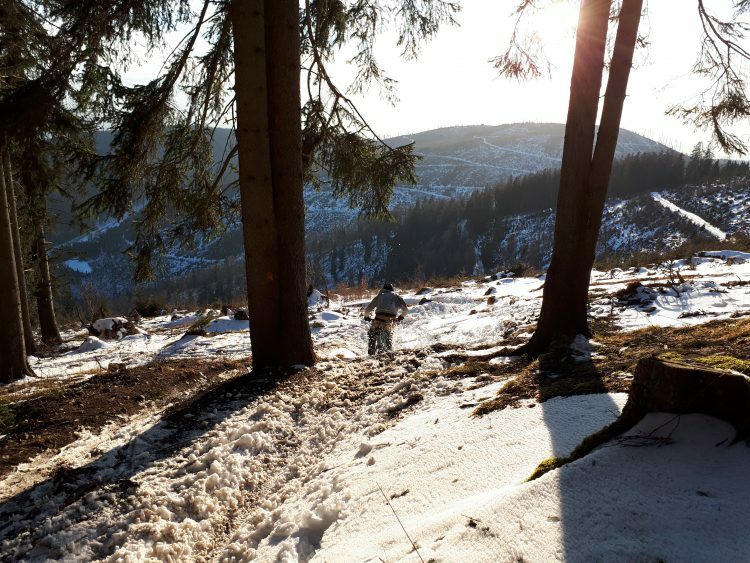 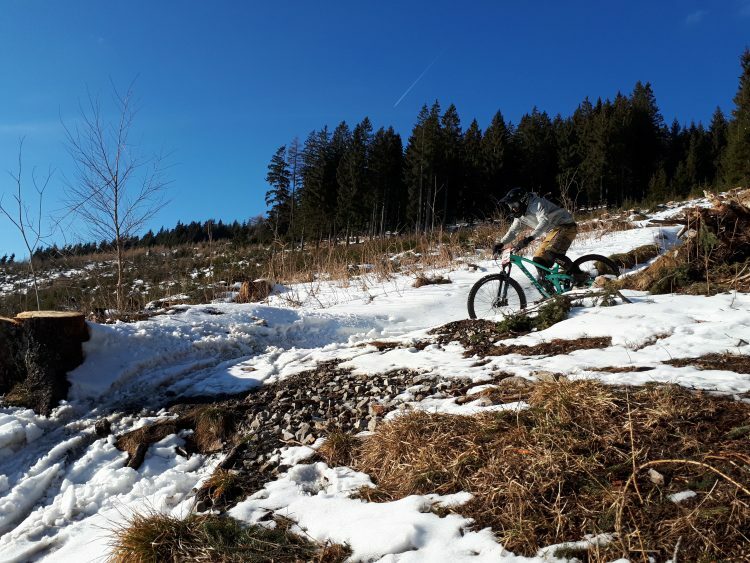 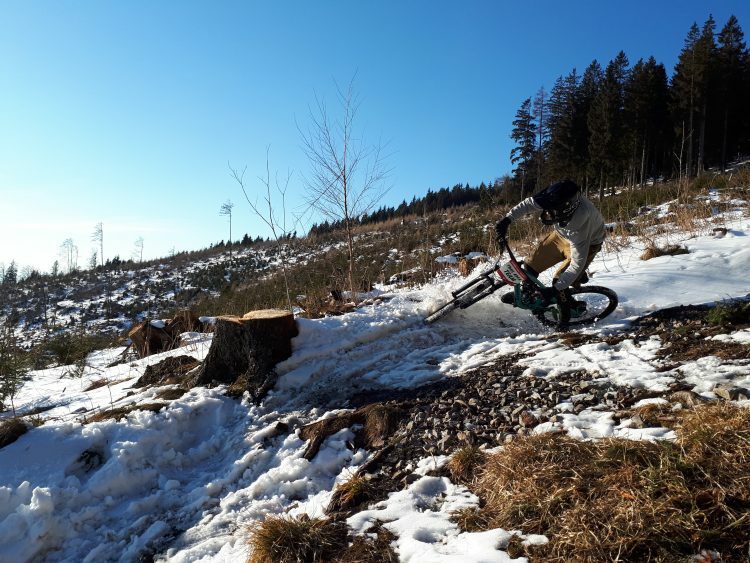 …snow riding rules! 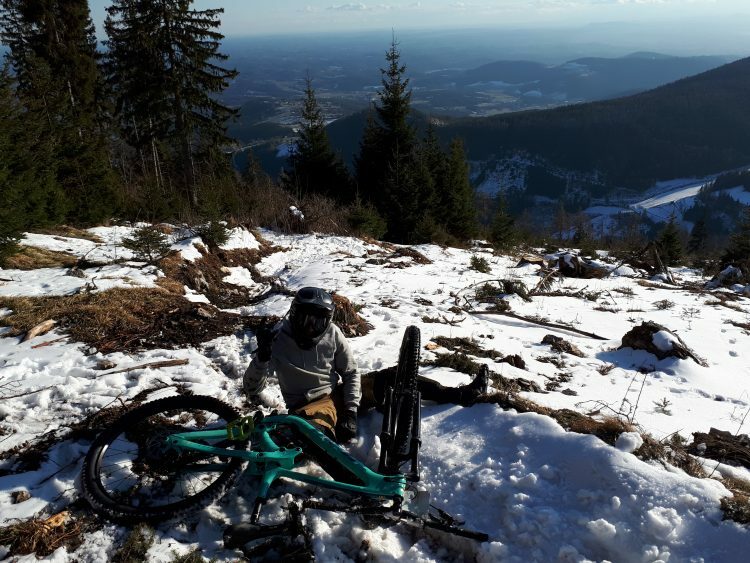 Gondola is running over the whole week around the year, you just have to be carefull with revision – two times a year the gondola does not work because of maintenance, so please note that we are closed from february 25th – march 23rd 2019! 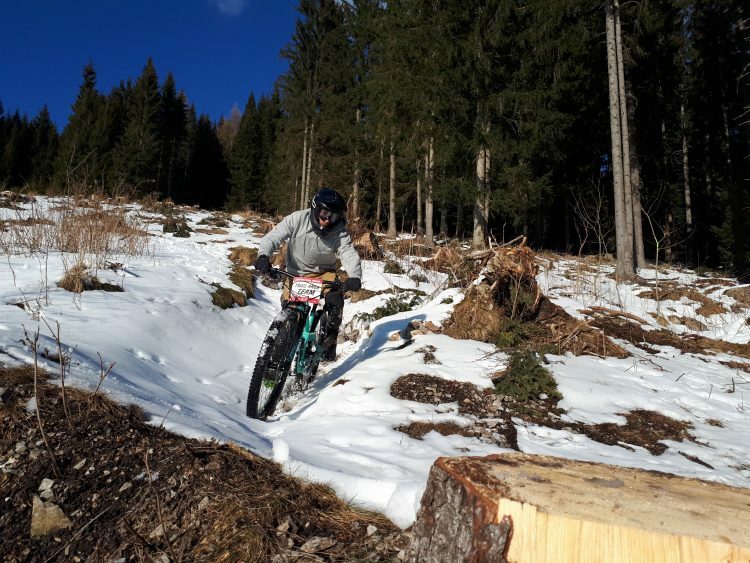 We wish you a great winter season, your STA team!